"I'm going to post to my Blog every day." I know many people say that. Most people don't follow through. I'm guilty of that myself, but I'm going to try to change that. So, over the next few months, I'm going to attempt to post to this blog at least 5 days a week. Over the coming months, there are a few Automotive events I'm excited for. The North American International Auto Show in Detroit in January, Autorama in February, the MSU car show in April. 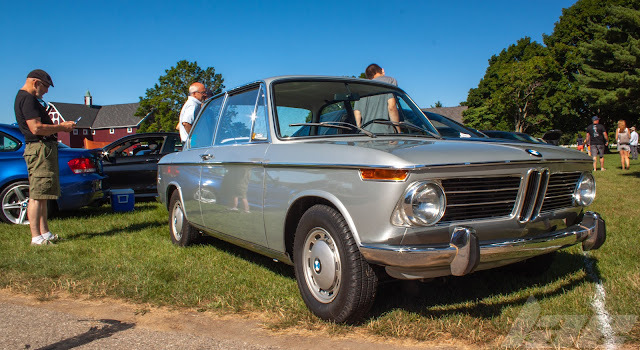 Autocross and the Tudor race in Detroit in May, Autocross in June, July, August and September, Car shows in the summer, as well as weekly car meets. 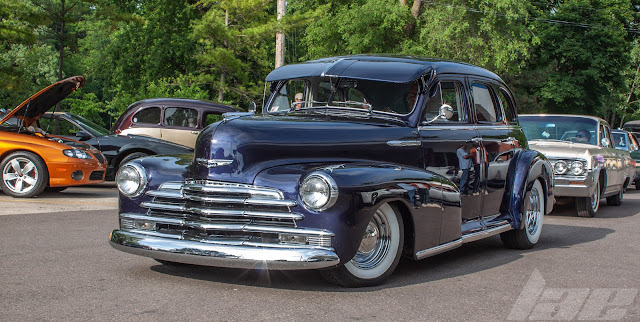 I may even drag myself out of bed early enough to make it to Cars and Coffee in Detroit on a few Saturday mornings. I just got a nice camera, and am eager to take some good photos. So, for those of you who have continued to hang around through the typical inactivity, I really hope this space will provide you with daily reading material. I might even be able to talk one or two friends into contributing. Should be fun. Phil, I've been waiting since the first for a post. I even made a quick link on my phone to get here. You're killing me man!